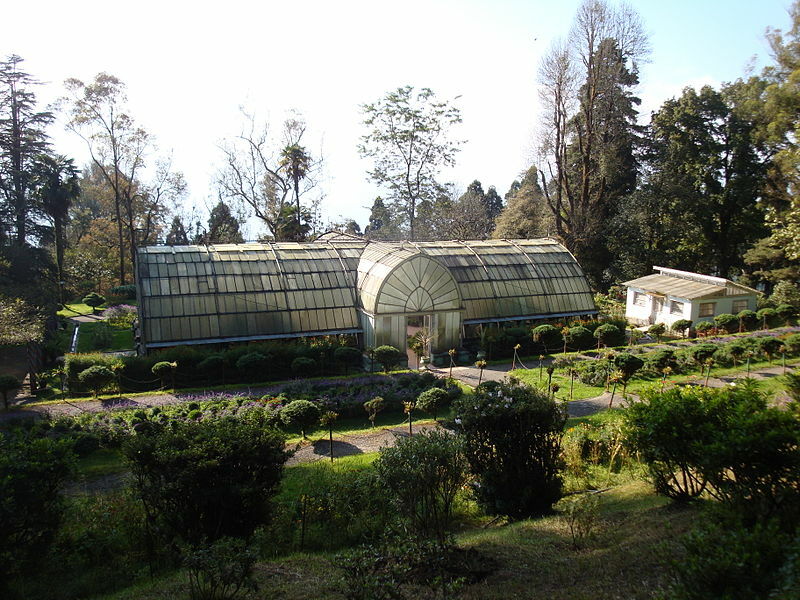 The Scavengers is a group of youths in Darjeeling. 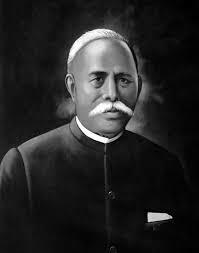 It is neither an NGO nor is it funded by anyone. This group has been toilling to conserve nature, on the cost of their own pocket money and the time, which they could have spend for their own selves. 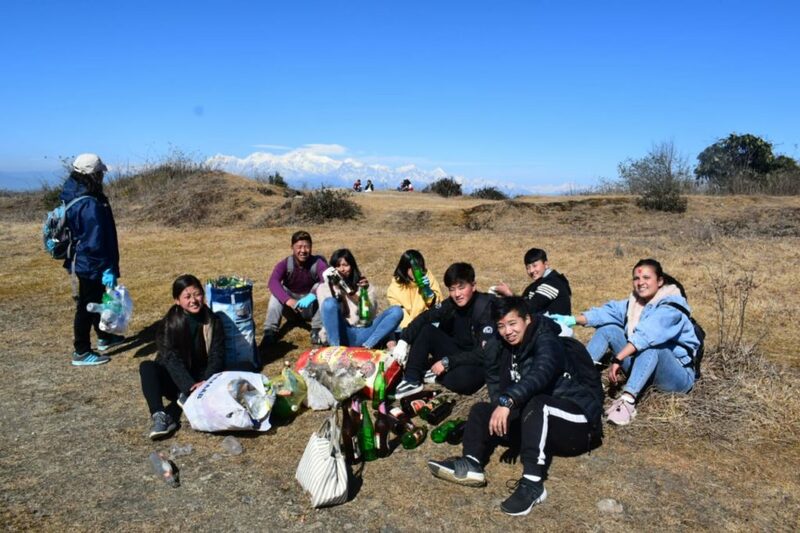 Inspired by the systematic way shown by the Zero Waste Himalaya, they had been planning and organizing various events to fight against plastic Pollution. 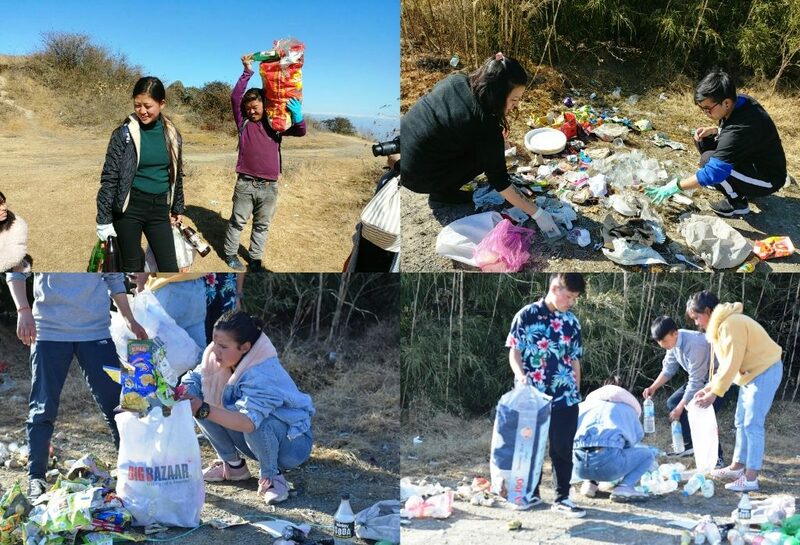 On the 30th of Jan, 2018 they went to Tiger Hill and in addition to cleaning up, they did a waste audit too. With only 11 Volunteer on the very day, cleaning up took more time than had expected. 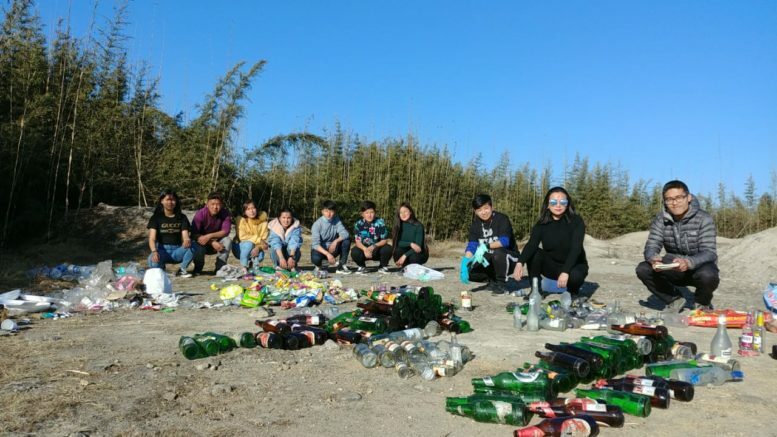 This they collected only from the flat portion of Tiger Hill. More than the bottles we had collected, much more were smashed and littered. 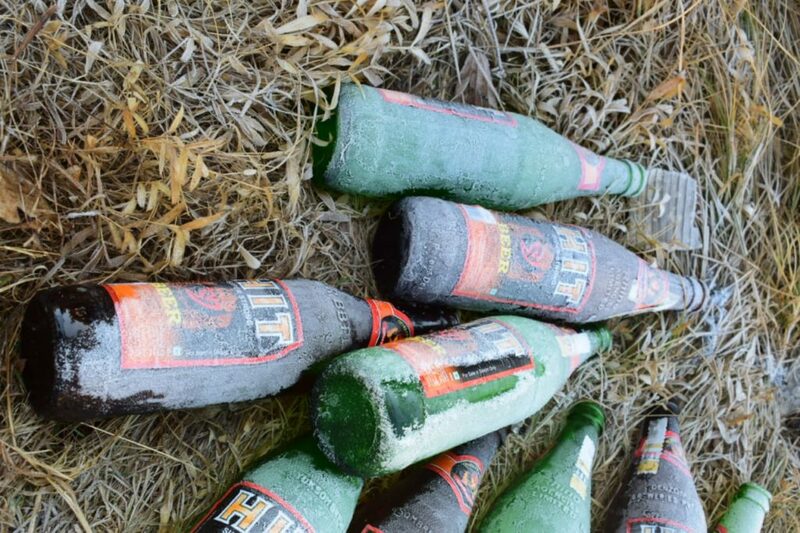 Maximum bottles were thrown into the bushes which they were unable to collect. The percentage of Unseen trash (which was inside the bushes) were unexpectedly higher that what we had seen and gathered. 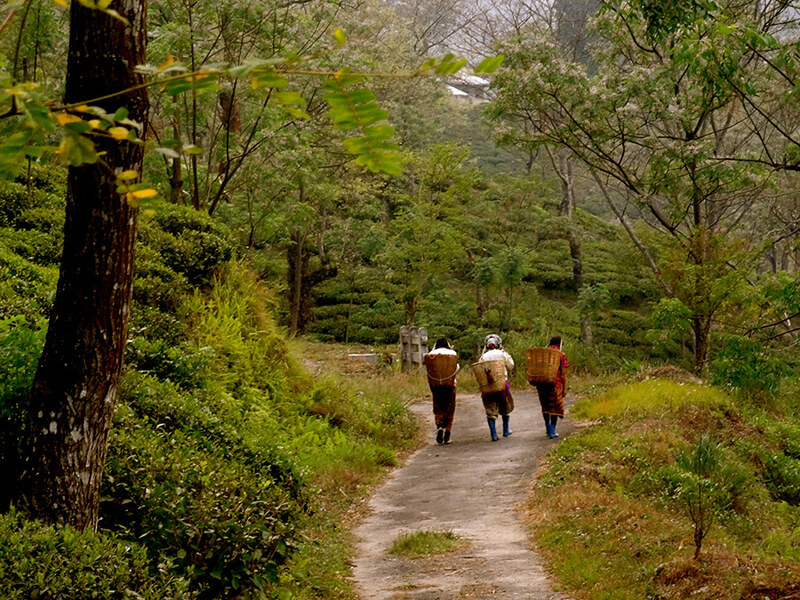 We would also like to draw the attention of the tea sellers of Tiger Hill, there is an urgent need for them to become aware of their source of income. 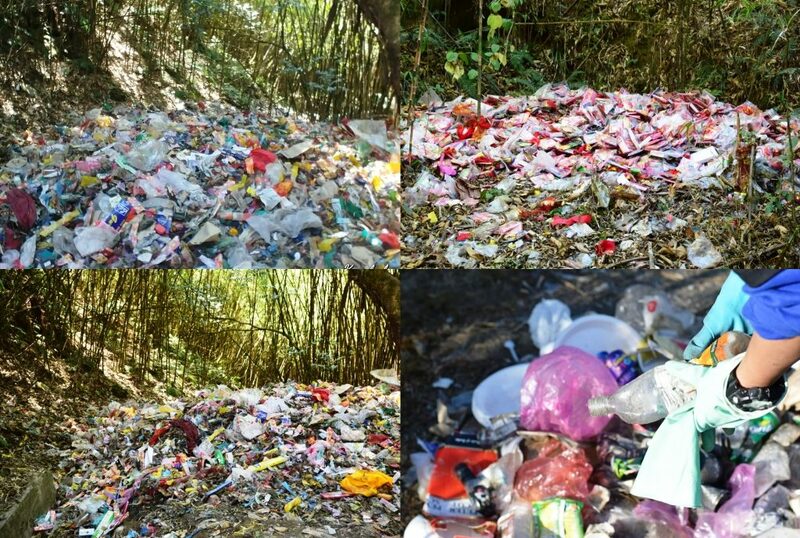 We still found so many disposable cups inside that dug areas of Tiger Hill which the consumer use as dumping waste. It feels so bad to see these every time. We conclude that coming again and again to clean is not the only solution to make this place clean, therefore we aim to bring awareness among each individual and local stakeholders so that the alert mind can always choose to be wise and act accordingly with all conscience.